The Showcase will feature six short films (1 min -12 mins) created by youth from IAWA, Kitsong School, Bafokeng Youth Centre, and Poppyn (Presenting on Perspective On Philly Youth News). 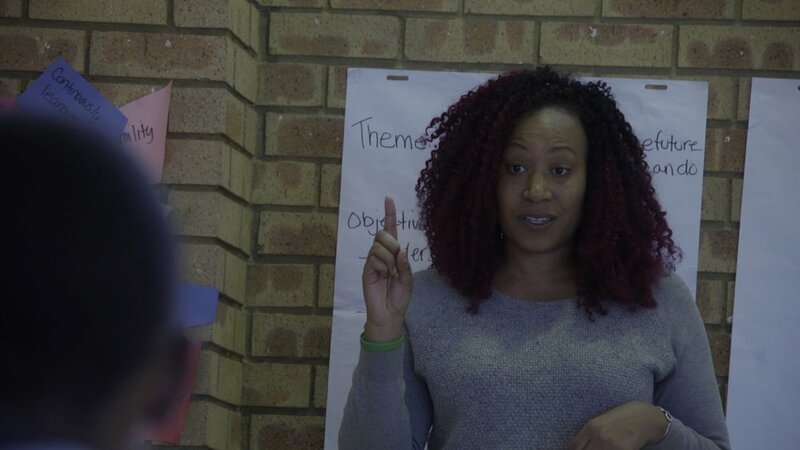 The films, which were written, directed, and edited by the youth, tackle challenges the youth face such as nyaope, and HIV/AIDS. 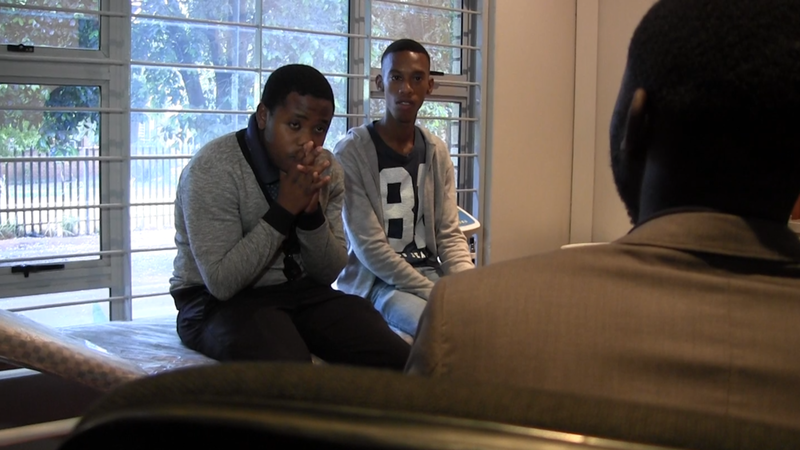 Additionally, we will be showing a documentary that explores IAWA's launch and youth unemployment in South Africa.